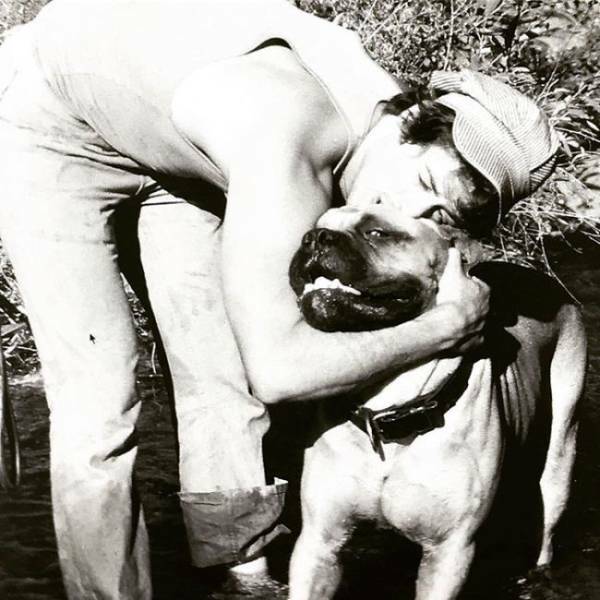 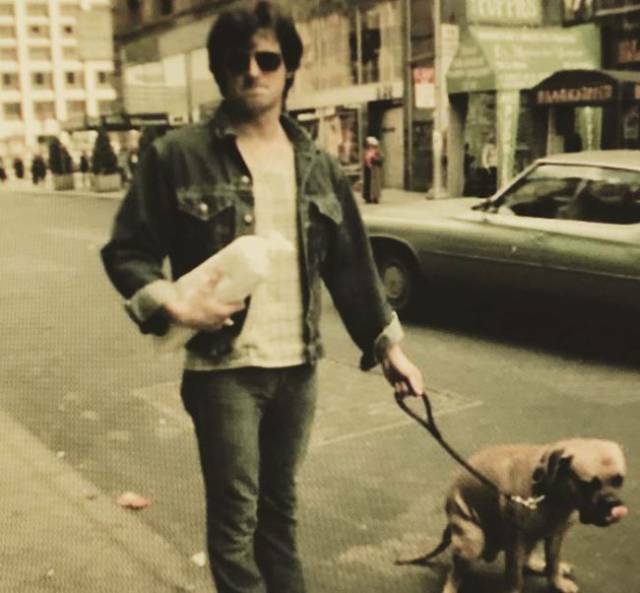 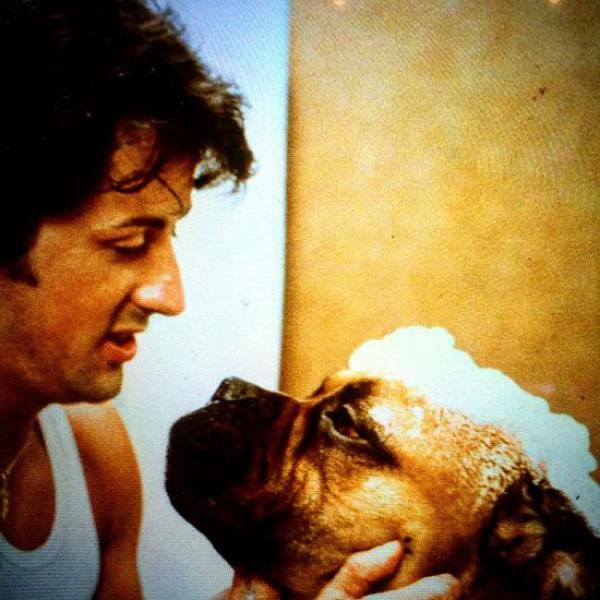 It was his dog, named Butkus, who went with him through thick and thin when Sylvester was 26 and writing Rocky while being completely broke. 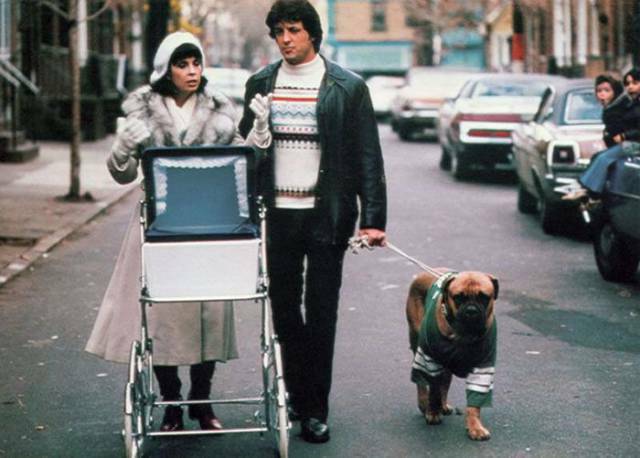 He even had to sell Butkus for 40$ to buy food. 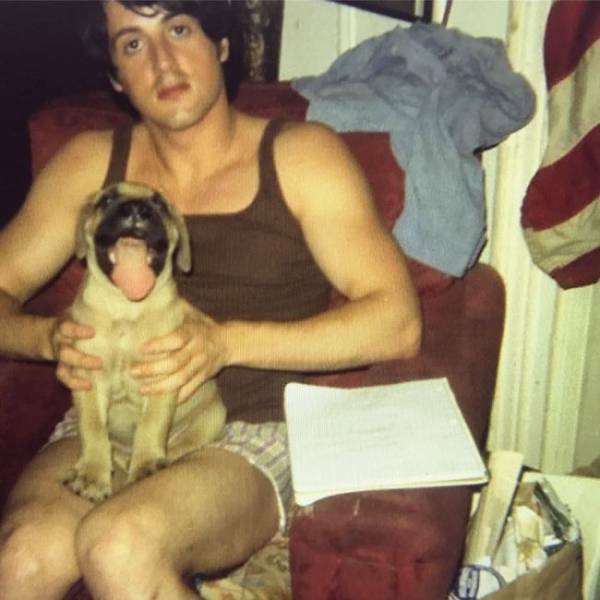 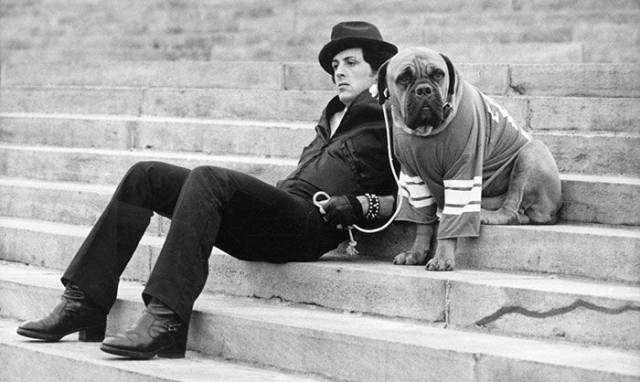 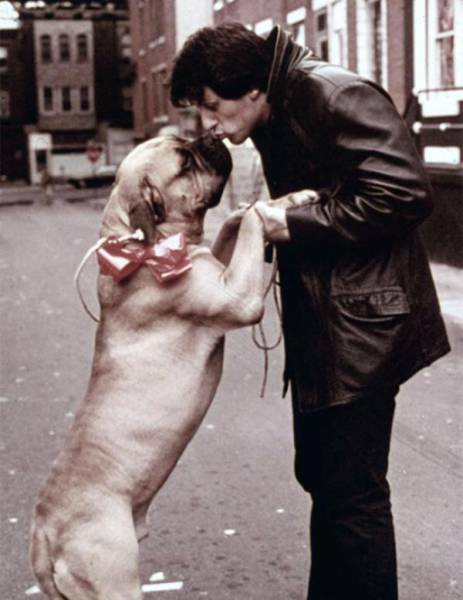 When Rocky was sold, he bought Butkus back for 15000$, because seller knew Stallone was desperate to get his friend back. 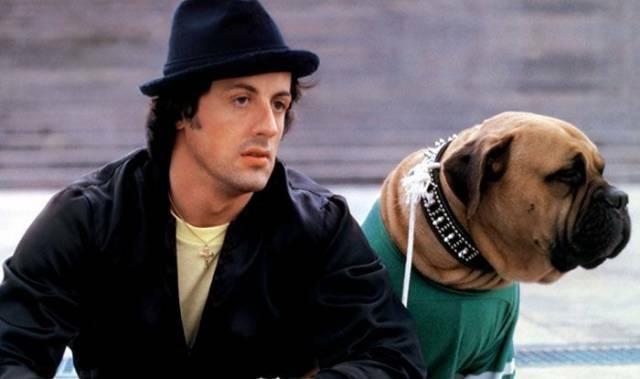 The two never left each other until Butkus’ death in 1981.